Indian markets surged over 1 percent on Thursday with Nifty closing above 11,550 levels on March F&O expiry, bolstered by financial, IT and realty stocks. Indiabulls Housing Finance, Zee, HCL Tech, Adani Ports, and UPL were the top gainers on the Nifty50, gaining up to 9 percent. while ONGC, Hindalco, Tata Steel, Dr Reddy's, and PowerGrid fell the most on the index. Indian markets surged over 1 percent on Thursday with Nifty closing above 11,550 levels on March F&O expiry, bolstered by financial, IT and realty stocks. The expectation of Reserve Bank of India’s in its monetary policy decision scheduled next week, to slash interest rates to boost spending and the hopes of the current government returning to power also kept the sentiments lifted. The S&P BSE Sensex settled at 38,545, up 412 points, while the broader NSE Nifty50 ended at 11,570, adding 125 points. Meanwhile, broader markets were in-line with frontline indices with the Nifty MidCap rising 1.2 percent and the Nifty Smallcap advancing 1 percent. Indiabulls Housing Finance, Zee, HCL Tech, Adani Ports, and UPL were the top gainers on the Nifty50, gaining up to 8 percent. while ONGC, Hindalco, Tata Steel, Dr Reddy's, and PowerGrid fell the most on the index. Nifty Bank ended at record high for the second straight session, up 1.3 percent, with Bank of Baroda gaining over 6 percent and State Bank of India rising 3.4 percent. Among IT stocks, HCL Technologies was the top gainer on the index, advancing 4 percent. TCS rose 2 percent while Infosys gained 1.5 percent. The Index was up 1.7 percent. 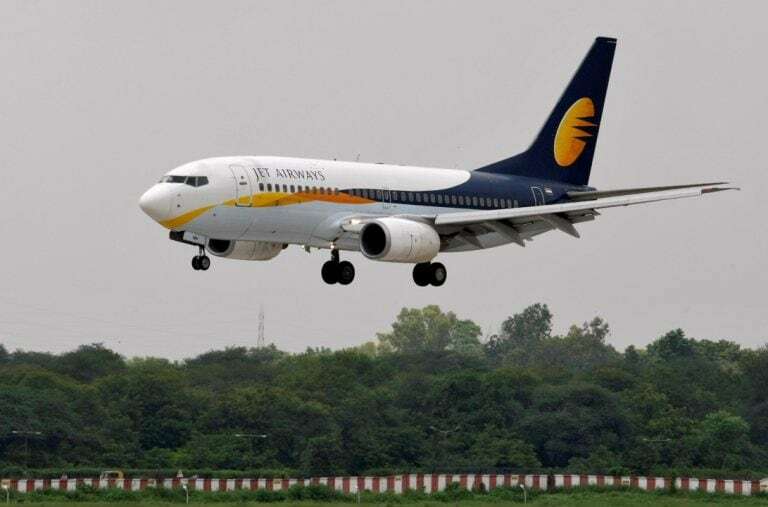 Abu-Dhabi based Etihad Airways has shown interest in bidding for Jet Airways, sources aware of the development told CNBC-TV18 on Thursday, adding that the UAE's second largest airline has already approached the SBI-led consortium regarding the same. 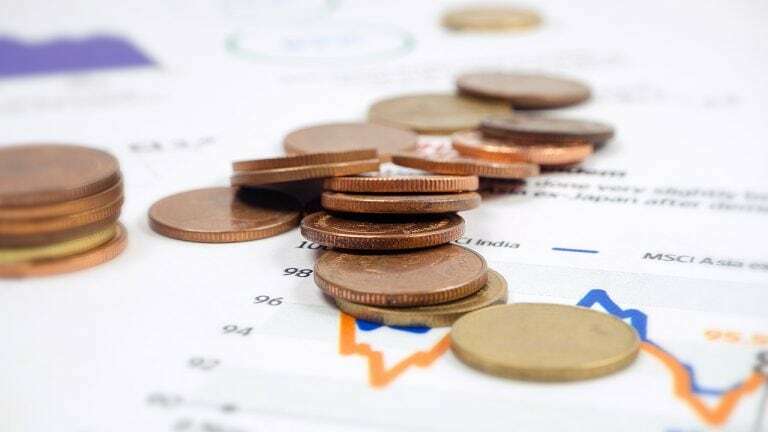 Axis Bank gained nearly 50 percent in the financial year 2018-19 (FY19) and the trend is likely to continue, suggest market analysts. The bank has been moving up this year as well and hit a record high of Rs 770 on March 27. 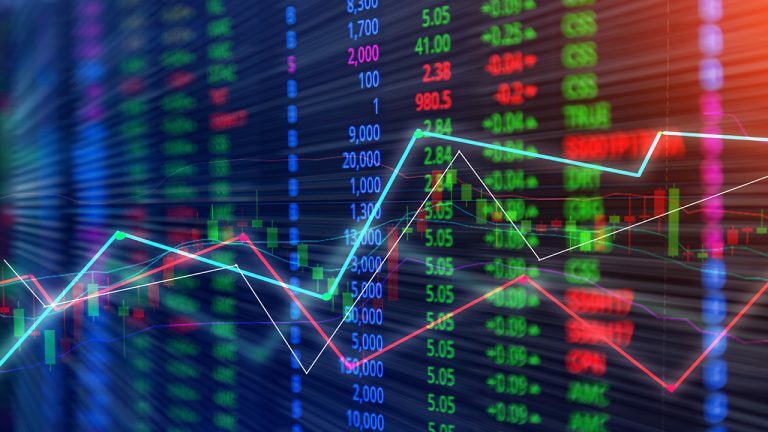 The stock has rallied over 23 percent so far in 2019. Brokerages are bullish on the bank's profitability and see more upside ahead. The company said no further discussions or decision made by board with respect to strategic investor in its clarification to reports of Pirarmal, Baring PE in talks for a majority stake in company. Mehul Choksi, one of the two businessmen allegedly involved in perpetrating India's biggest ever banking fraud, on Wednesday said he was not a partner in any of the firms under scrutiny for the scam, claiming he had quit them in 2000. In a statement issued by his lawyers, the raids against him were on the basis of "an old and dated 'Know Your Customer' (KYC) document" submitted by him to the Punjab National Bank in 1995. Shares of Dewan Housing Finance Corporation surged about 14 percent to Rs 146.95 intraday on the NSE after CNBC-TV18 reported that Piramal Enterprises is in advanced stages of negotiation to acquire a major shareholding in the company. Mahesh Patil, co-chief investment officer at Aditya Birla Sun Life AMC, spoke to CNBC-TV18 about sectors to invest and shared his views on auto and FMCG space. Arvind Sanger, managing partner at Geosphere Capital Management and Richard Harris, chief executive of Port Shelter Investment shared their views on India and global markets. “To me the Goldilocks for India would be no recession in US and Europe, easing of liquidity conditions by central bankers both in Europe and the US and India’s growth, by comparison, looks even better compared to slower growth on the West,” Sanger said on Thursday. Benchmark indices opened higher on Thursday with Nifty holding 11,450 led by gains in IT ans realty stocks ahead of March F&O expiry. Asian peers, however, were trading in red as recession concerns sent bond yields spiraling lower across the globe. At 9:20 am, the S&P BSE Sensex was trading at 38,251, up 118 points, while the broader NSE Nifty50 was ruling at 11,467, adding 22 points. Meanwhile, broader markets were in-line with frontline indices with the Nifty MidCap rising 0.3 percent and the Nifty Smallcap advancing 0.4 percent. HCL Tech, Zee, Indiabulls Housing Finance, Vedanta, and Ultratech Cements were the top gainers on the Nifty50, while Tata Motors, JSW Steel, IndusInd Bank, Dr Reddy's, and HDFC fell the most on the index.